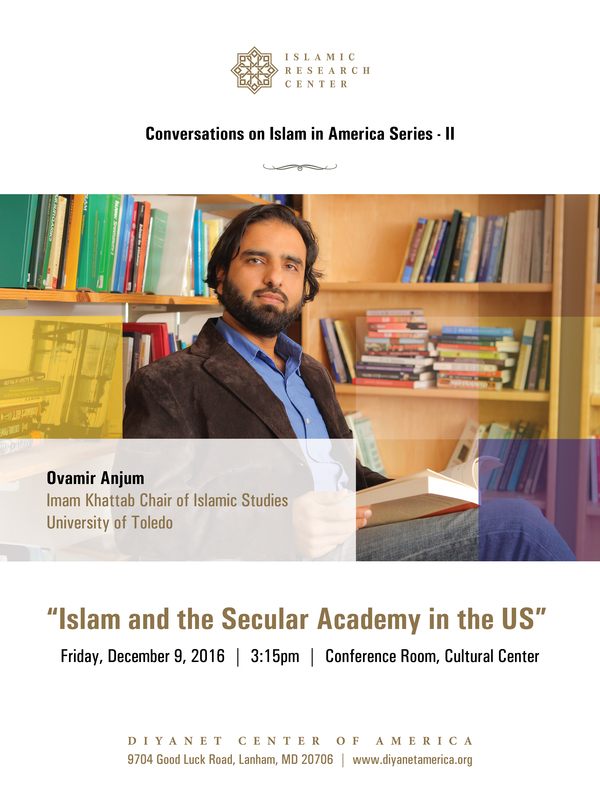 Dr. Anjum is Imam Khattab Endowed Chair of Islamic Studies at the Department of Philosophy and Religious Studies at the University of Toledo. His work focuses on the nexus of theology, ethics, politics and law in classical and medieval Islam, with comparative interest in Western Thought. Dr. Anjum’s talk explored the different trends and approaches that have been adopted in the study of Islam in the West throughout history. 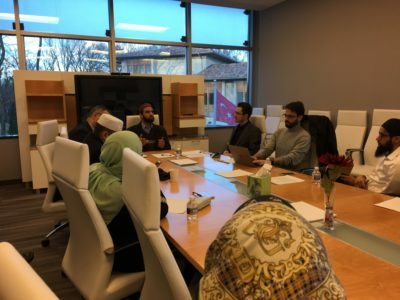 Dr. Anjum then proceeded to discuss the challenges of studying Islam in America as it pertains to contemporary secular university models and evaluated the Muslim scholarship that has been increasingly upholding a normative perspective without being overwhelmed by it.